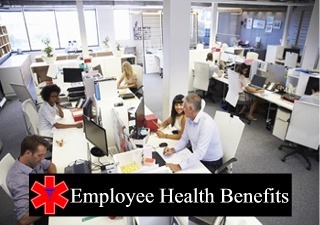 San Jose Group Health Insurance & Employee Benefit Plans - See more at: http://www.taylorbenefitsinsurance.com/san-jose-health-insurance-agent#sthash.jX2Klvim. With over 10 years of experience and more than 700 group benefit clients, TRBenefits is one of the premier insurance brokers serving San Jose and the greater bay area. We have a long record of helping our clients figure out the best options always putting our clients needs ahead of ours. We offer - 24 hour service, year round plan analysis, comprehensive renewal reviews, market updates, multilingual services, COBRA / ARRA, section 125, business attorney access, business CPA access, HR compliance, employee packets, onsite meetings, in house claims assistant. When it Comes to Insurance Coverage? 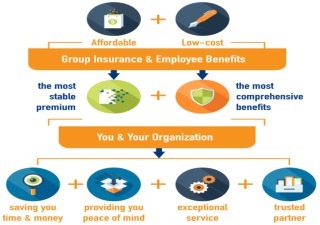 Besides providing your employees with access to affordable health services, group insurance coverage also comes with many other benefits, for both employees and employers. With that being said, let’s take a look at some of the most important benefits. Group health insurance coverage helps employee in taking better care of their health. This also means that they are in a better position to take preventive steps, helping them avoid falling prey to major health conditions. Similarly, it may also encourage them to go for regular health check-ups, thanks to the benefits offered under the plan. This may also mean a more efficient workforce for the employer, as well as less unplanned leaves, which may benefit the business in the long run. 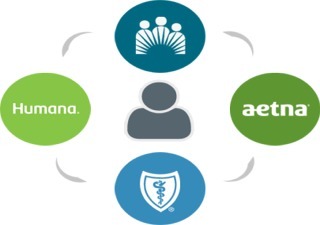 Besides offering an affordable access to healthcare services, group insurance coverage may also mean better financial security for the employees, as it will be easier for them to manage the costs arising out of unexpected health issues. Similarly, when an employee falls prey to a major illness or injury unexpectedly, they may get burdened with more debt than they can possibly manage. The health benefits offered under such group insurance plans may go a long way in helping such employees cope better with the illness as well as the debt arising out of it. This is probably the biggest direct advantage of providing employees with group health insurance coverage for the employer. Usually, all the expenses the employer incurs to provide health insurance to their employees (and dependants) is fully tax-deductible. Now though things may get a little complicated when it comes to taxation matters for the employees, the employer can help save them tax money with a little paperwork on their part. Basically, the employer can just deduct their contribution from their paycheck, meaning the contributions would be on a pre-tax basis. This would translate to a higher take-home pay for the employees, besides lowering their tax liabilities. It’s also probably worth noting that the ACA (Affordable Care Act) provides employers with tax benefits in return for the expenses they incur for their employees’ health insurance. 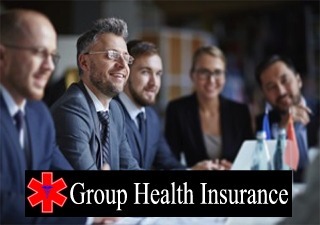 However, to get the most out of these benefits, you may have to learn about the specific laws related to group health insurance, and implement the required changes. This is considered to be another great advantage of offering health insurance coverage to employees. However, there’s actually more to what seems to be on the surface, so let us go through it below. Reduction in hiring costs: Great health benefits are considered one of the most important factors when it comes to attracting new talent and retaining top employees. This actually translates to lower hiring costs. Losing great talent due to illnesses and injuries: When employees don’t have access to affordable healthcare services, they usually try to delay the treatment. This leads to more absenteeism in the future, and sometimes, even losing some of the best employees due to major illnesses. Simply enter your first name & e-mail below for instant access to your FREE Insurance Plan guide! Learn More About our Group Dental Services Plans. 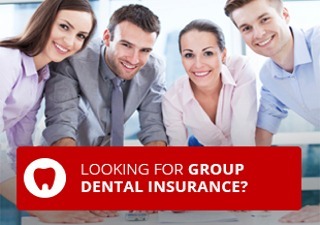 Learn More About Our Group Insurance Plans. Visit Our Office, Call Us or Send Us a Quick Email.